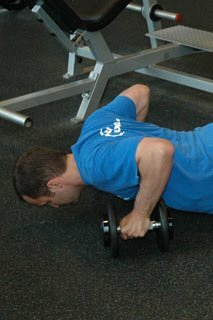 The Simple Way To A 'Complex' Full-Body Workout! If you're like me, every four weeks or so you sit down to look over your last training program and start to wonder how to change things up a little. Here’s a simple solution known as the complex training method to break the monotony! 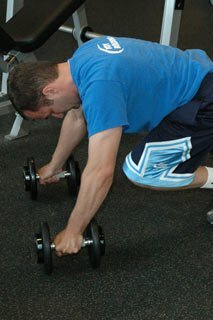 It&apos;s hard to focus on form if you&apos;re doing more than 8 exercises. A full-body program is going to burn a lot more calories per workout. 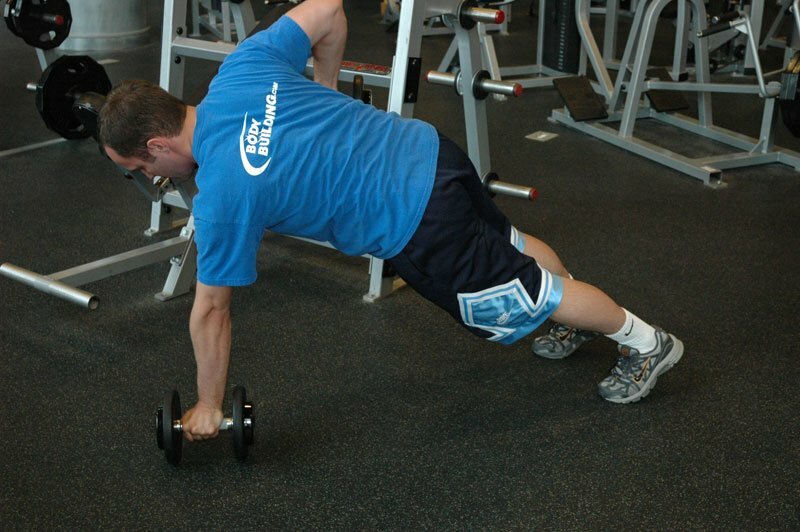 Choose exercises that will flow easily into each other. The Simple Way To A &apos;Complex&apos; Full-Body Workout! If you&apos;re like me, every four weeks or so you sit down to look over your last training program and start to wonder how to change things up a little. "Let&apos;s see... should I do back and biceps together or maybe back and chest? Maybe I&apos;ll just do one giant set of biceps curls supersetted with a compound set of bench press and chest flyes followed by a burn-out set of military presses!" 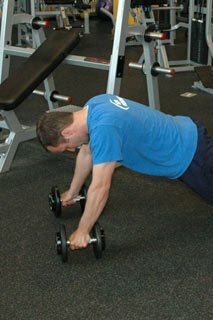 If just thinking about it starts to give you a headache and it seems like you&apos;ve tried everything, but your workouts are still getting a bit stale, I&apos;ve got just the thing. While the name might seem misleading, performing full-body complexes is a really simple way to break out of the monotony of a body-part split program. 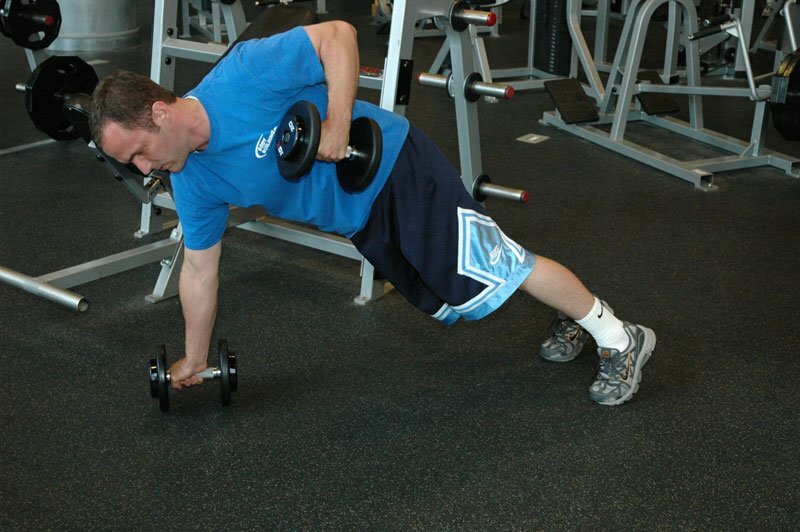 Let&apos;s go over a few of the advantages of doing full-body routines. From a fat-loss standpoint, a full-body training program is going to burn a lot more calories per workout because you&apos;re moving more muscle, thereby expending more energy and burning more calories. It&apos;s also going to work wonders to increase EPOC (excess post-exercise oxygen consumption.) This means your body will be burning more calories 24-48 hours after each workout, not just during the workout. Excess post-exercise oxygen consumption (EPOC) is a measurably increased rate of oxygen intake following strenuous activity. The extra oxygen is used in the processes that restore the body to a resting state and adapt it to the exercise just performed. 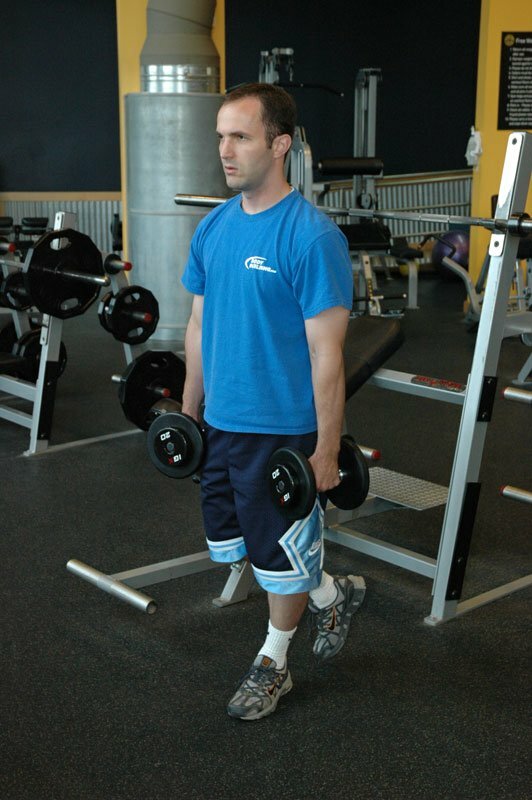 Full body training also allows you to increase your work density. This means that you are able to perform more work in less time. 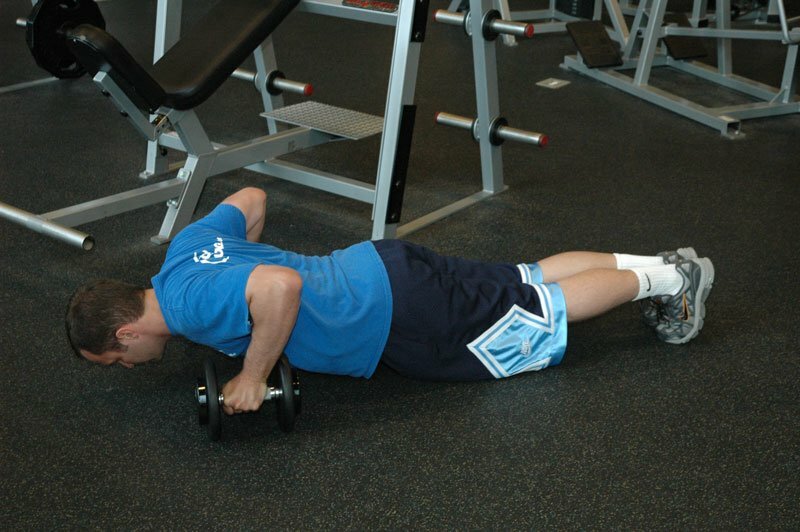 By reducing the amount of time you&apos;re resting between exercises, you&apos;re increasing the intensity of your workout. More intensity equals more progress. More Intensity Equals More Progress. For example, if you bench press 225 pounds for 3 sets of 10 with 60 seconds rest between sets the first week and then switch to 50 second rest periods the following week, you&apos;d have increased your work density. 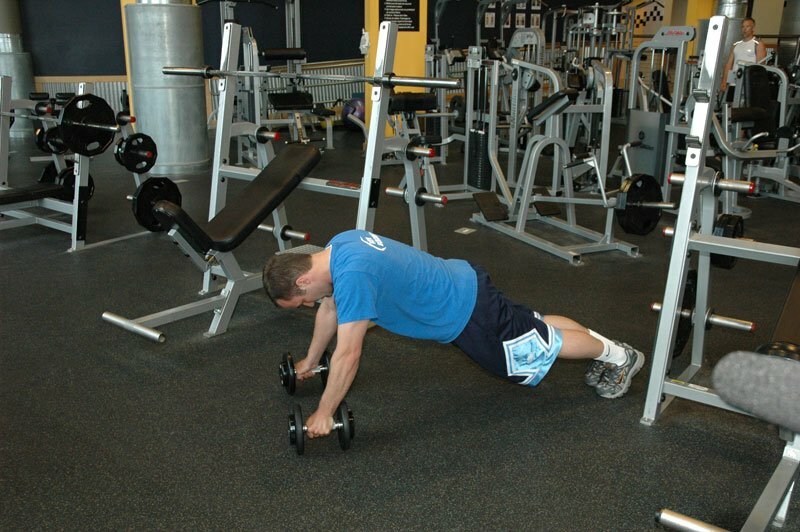 It&apos;s simply a set of exercises with no rest in between that can preformed from the same position. In order to be considered a complex you have to complete each movement without any rest between sets and without setting down the bar. If you were doing 3 sets of 10 for example, you would do 10 power cleans, followed by 10 front squats, 10 overhead presses and so on. Perform each exercise for the desired number of reps and move right on to the next without any rest or without setting down the bar. 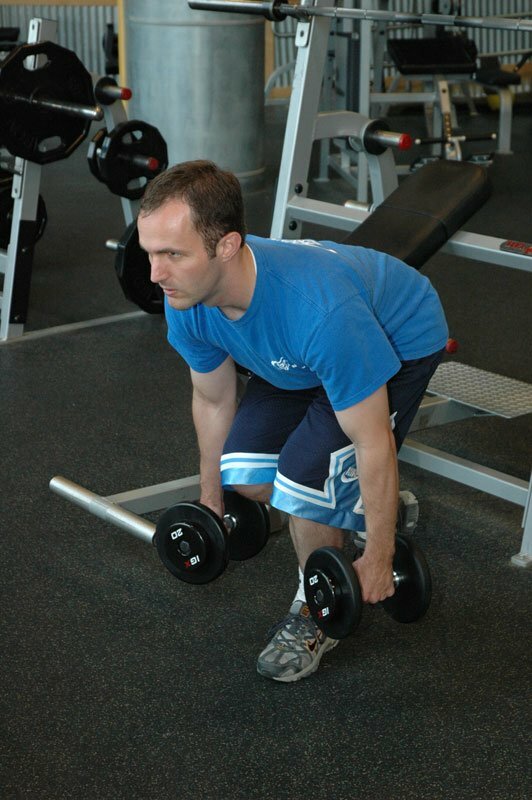 All of the exercise below should be performed using a barbell. Rest two minutes in between each series. Finish four sets of Complex One and then move on to Complex Two. 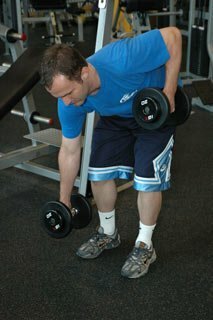 Dumbbell Alternating Bent Over Rows. 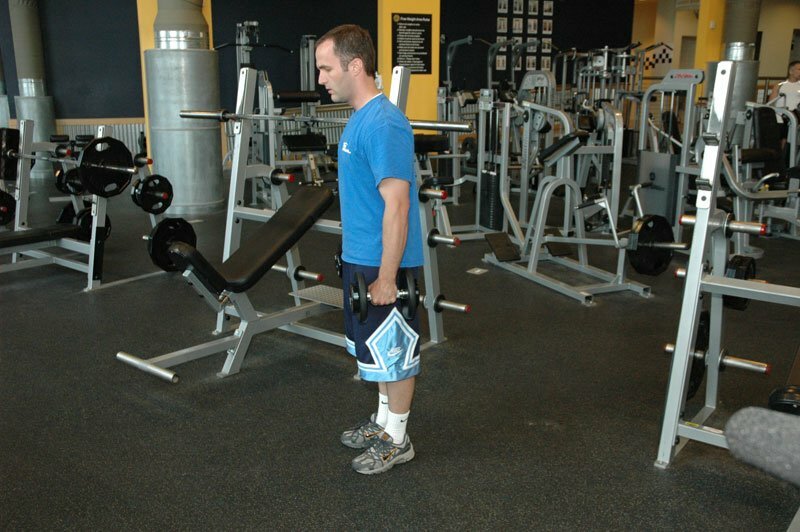 Click Here To View A Demonstration Of This Exercise. 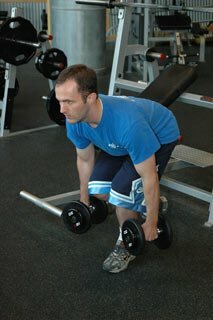 Dumbbell One Leg Romanian Deadlifts. 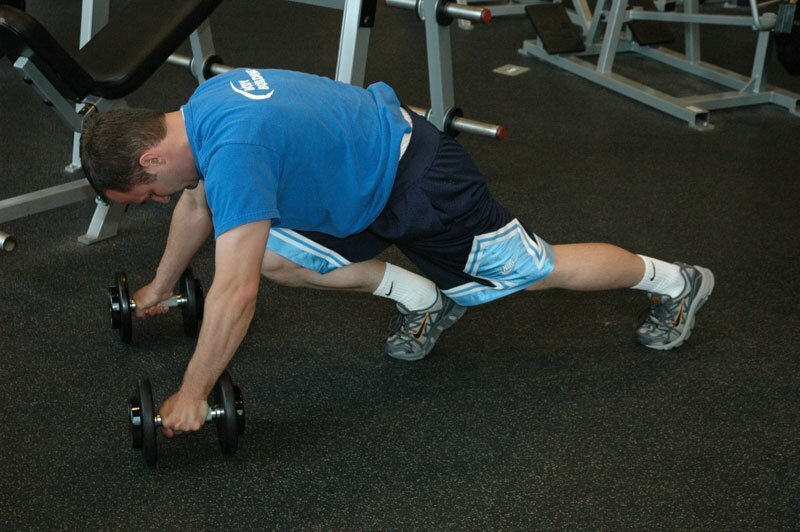 Here are a few things to keep in mind when putting together a workout program using complexes. Follow the KISS principle. Keep it Simple, Stupid. 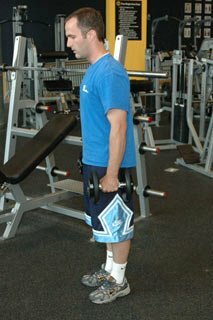 Only do between 6-8 total exercises each workout. 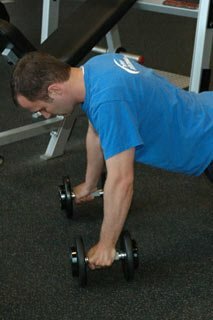 In my experience, if you are doing more than eight exercises it&apos;s hard to focus on your form. 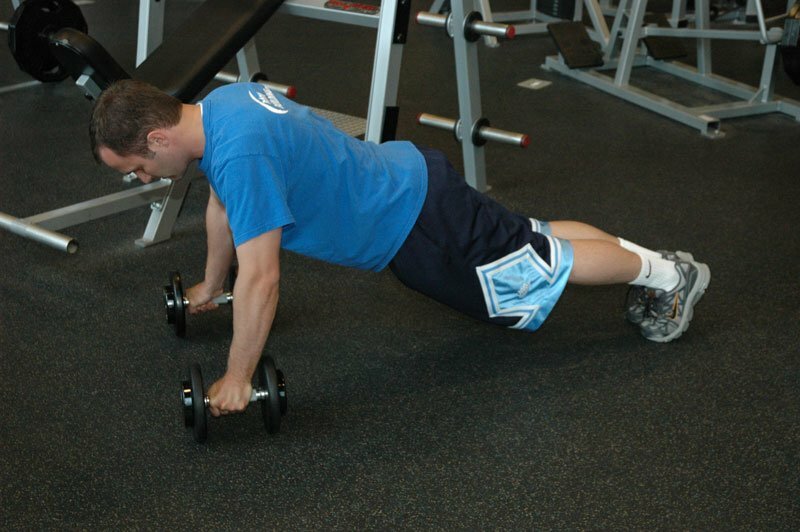 Choose exercises that will flow easily into each other without changing positions. This way you can keep transition time to a minimum. 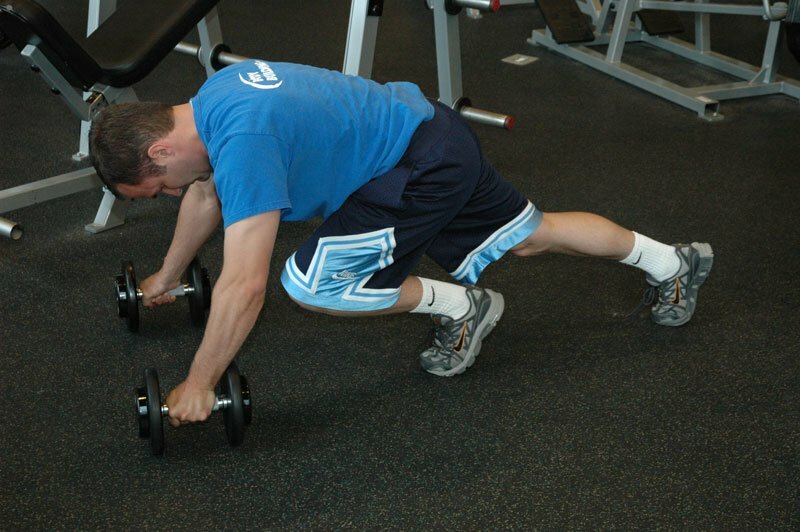 Compound movements usually work the best. 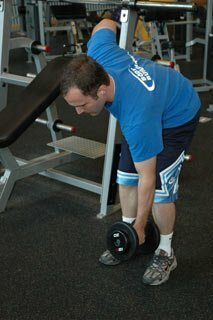 When putting together exercises for a complex choose exercises that you can use the same amount of weight. 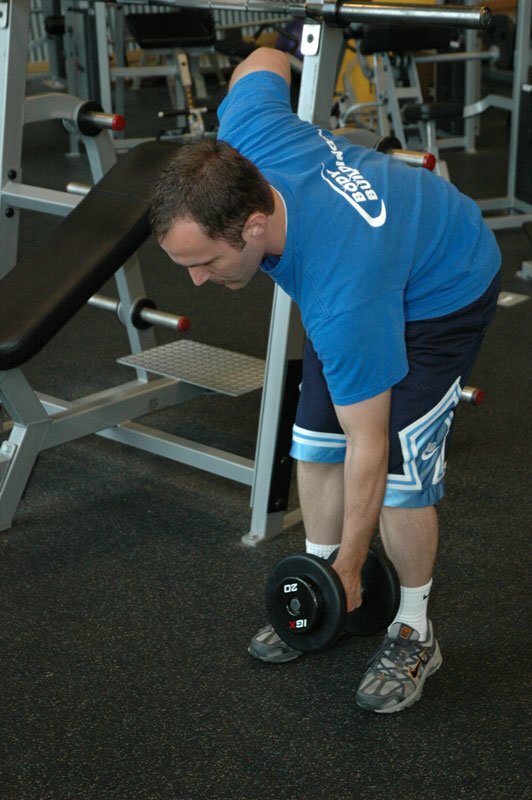 You can&apos;t put biceps curls and squats in the same complex for instance. Keep Transition Time To A Minimum. 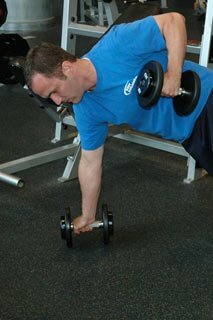 Try to keep your total rep volume (sets times reps) for each exercise around 30-35. The first time you try this program you may very well put the garbage can nearby. I know I did. It&apos;s not an easy program, but it is rewarding and a good change of pace. Remember, change is the key. You can&apos;t keep doing the same thing and expect a different result. Add complexes into your routine and watch your progress skyrocket! Sam Glauber is a health and fitness professional who only cares about one thing, getting people results. His reality-based training systems have put him among the top trainers in the fitness industry. 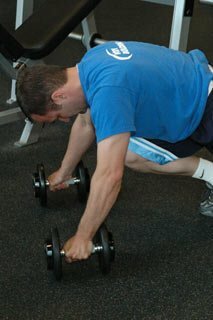 He currently is the co-owner of Emerge Fitness Solution, private training facility (www.emergefs.com). Sam has been featured in Maximum Fitness, Flathead Living and numerous other publications. He can be contacted at samglauber@hotmail.com. 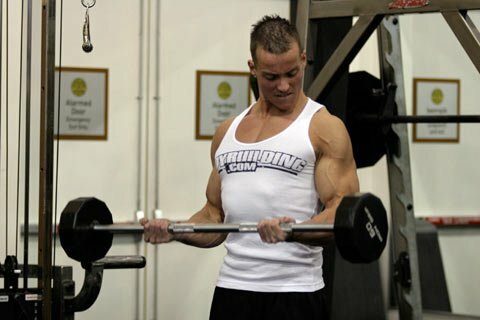 Build Rock Hard Muscle With Compound Sets, Part 1: Back & Biceps! 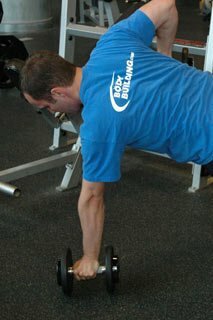 Compound setting enables you to fit in many exercises for a single body part as you can in each exercise bout. Use this workout to build a rock hard back and biceps! Sam Glauber is a health and fitness professional who only cares about one thing, getting people results.